Tel Aviv, the first modern-era Jewish city, marked its 110th birthday on Thursday. Tel Aviv’s founders, only 66 families, gathered on a desolate beach on the outskirts of the ancient port city of Jaffa on April 11, 1909, and founded what has become a world-class city. 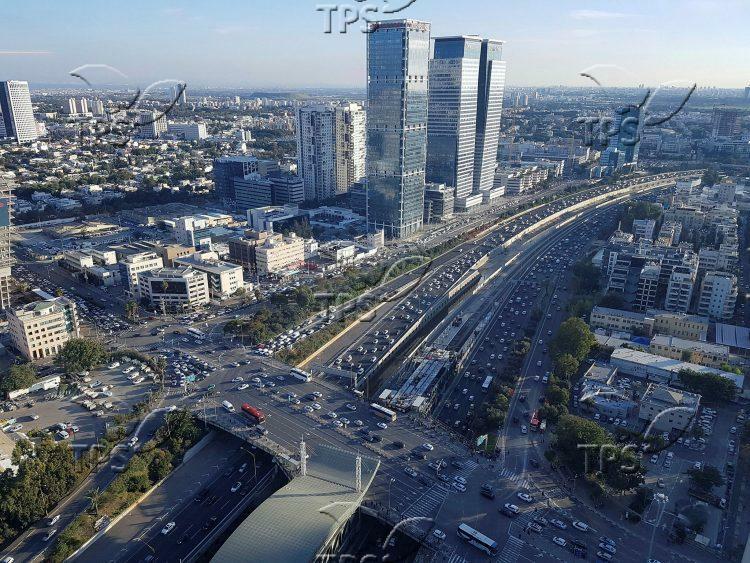 First called “Ahuzat Bayit,” Tel Aviv today is the second most populous city in Israel.